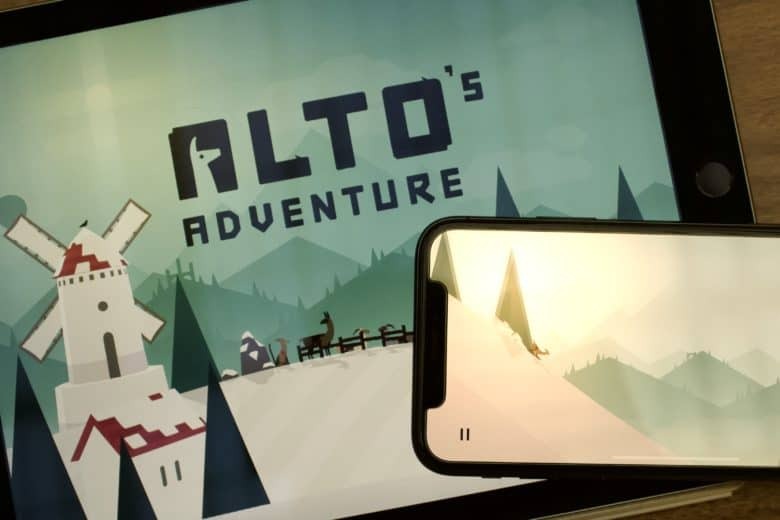 Every mobile gamer needs to play these titles. The iPhone and iPad have become insanely powerful devices, with new A-series chips delivering even faster performance every year. 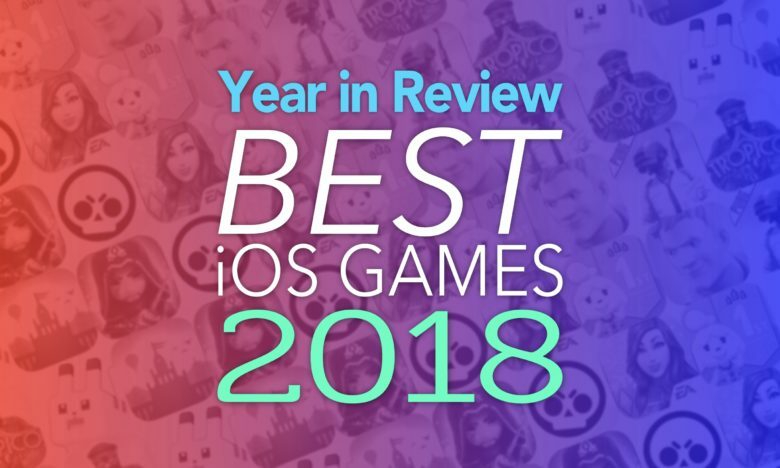 That means mobile gaming keeps getting better and better, and 2018 had more than its fair share of groundbreaking releases. 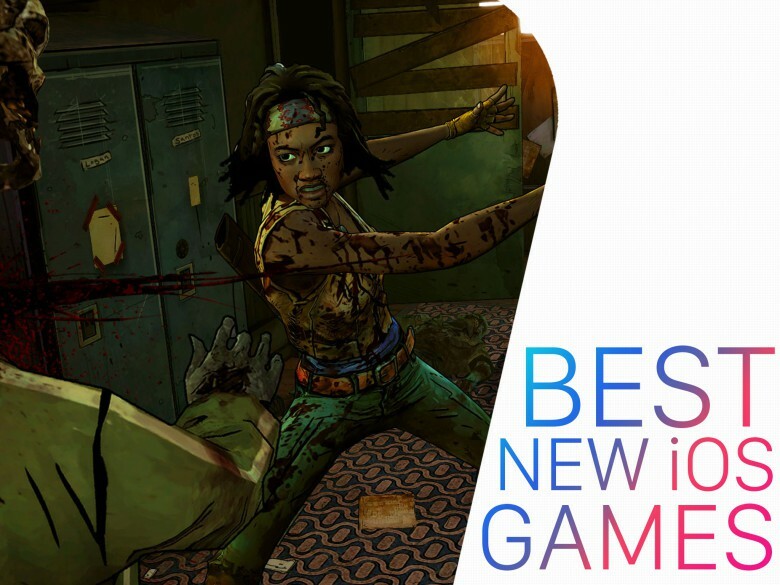 Here’s our roundup of the best games from the past year, which features smash hits like Fortnite, as well as some lesser-known titles that every mobile gamer has to try. These endless runners will provide hours of entertainment. 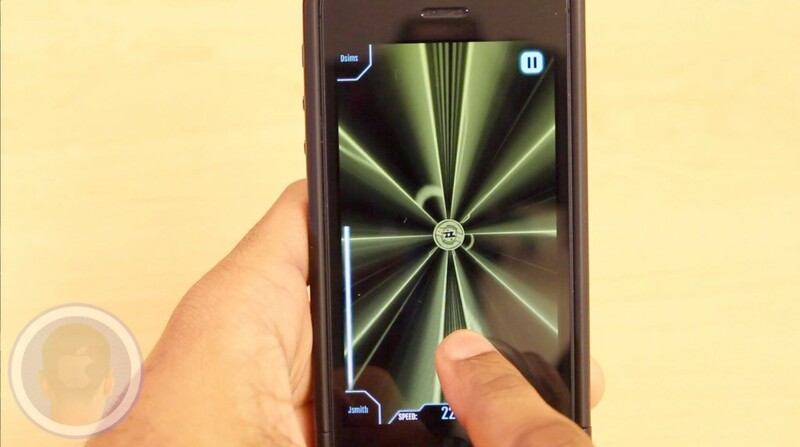 Endless runner games have done exceptionally well on the App Store for a long time. I was introduced to the concept when I played Mirror’s Edge on the PlayStation, and have been hooked on this type of game ever since. 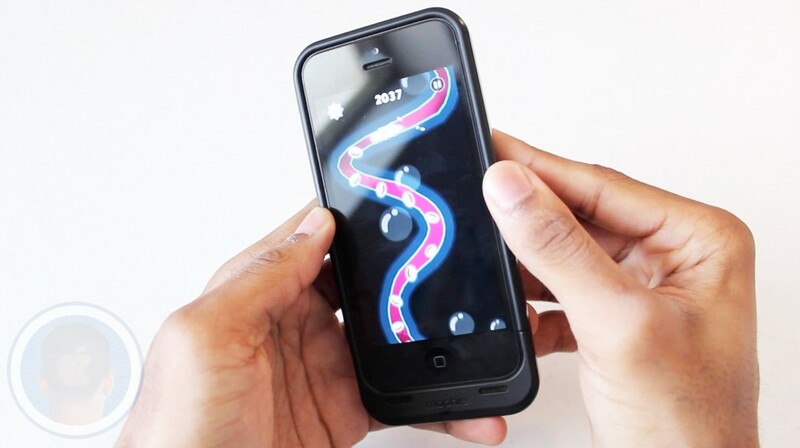 Endless runners leave you little time to make decisions, and that makes these games exciting — and sometimes frustrating! 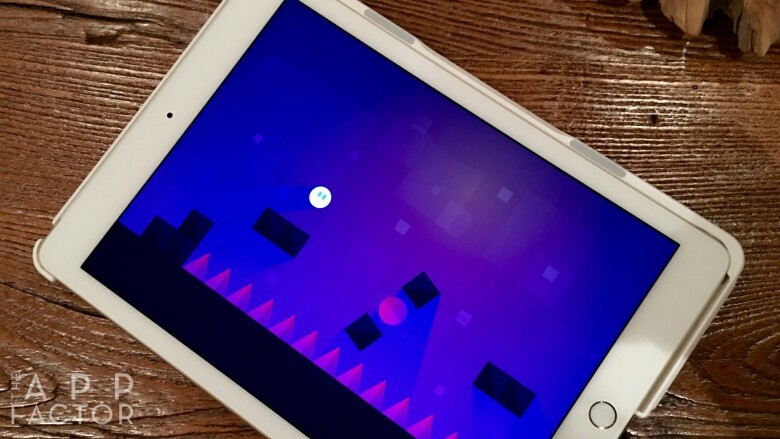 While the world has gone crazy over iOS games like Flappy Bird and 2048, it’s inevitable for a newcomer to steal the spotlight. 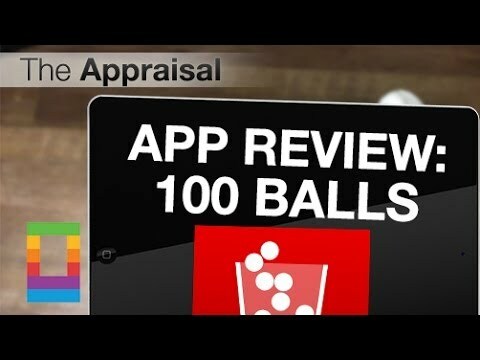 The new app 100 Balls is a simplistic yet challenging new arcade game that has stormed the app charts. Tap to release balls into rotating cups making sure not to leave a cup amiss. How long do you think you can last? 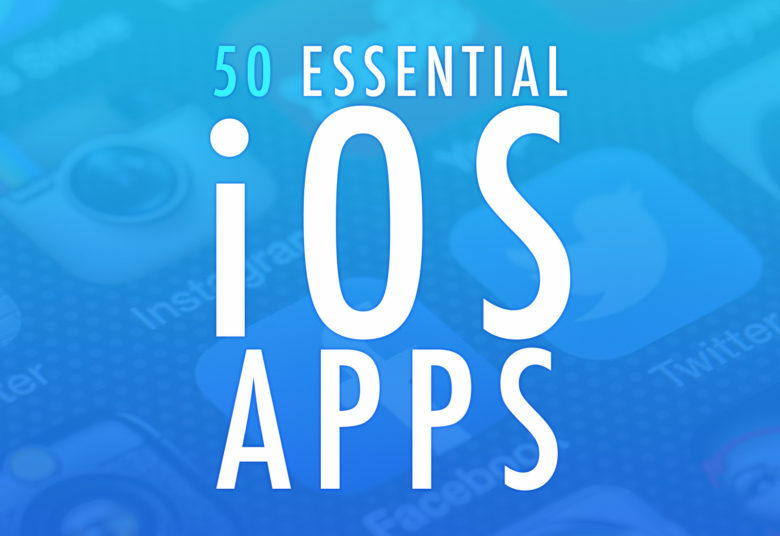 While the app store is updated every week, many new addicting games come with it. With so many developers creating their own versions of popular apps, only some succeed at adding their own original twists. The new app Tiny Frog is an arcade game that takes a familiar popular style of gameplay and adapts it into a new form. Help the frog reach as many lily pads as possible in 15 seconds. 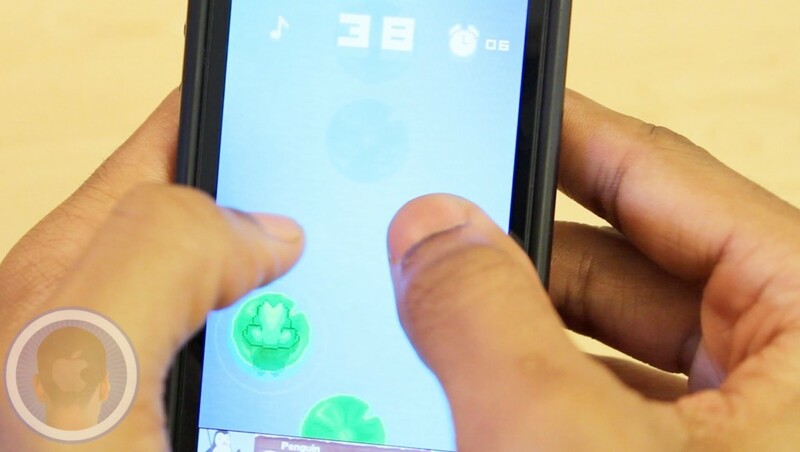 Do you think you can tap quick enough to get the highest score of all your friends? This is a Cult of Mac video review of the iOS application Tiny Frog – redBit games, brought to you by Joshua Smith of TechBytes W/ Jsmith. The hit bird slinging game Angry Birds has found its way on devices everywhere. While the Angry Birds series has brought developing company Rovio so much popularity, their branch company Rovio Stars aims to share the spotlight. 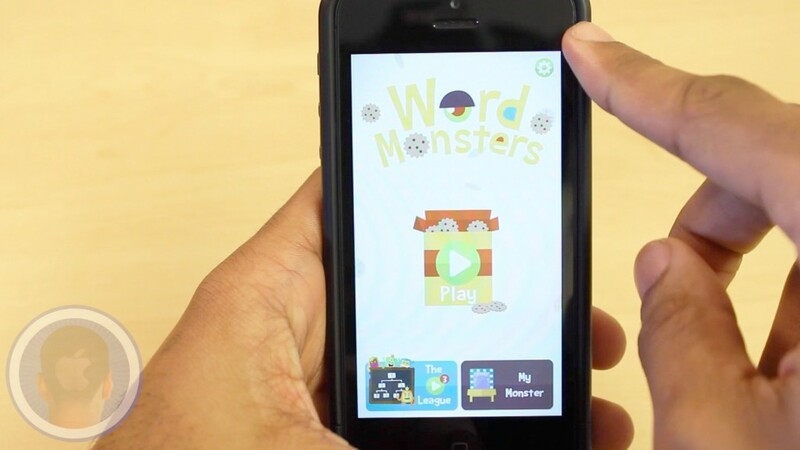 The newest application from Rovio Stars is Word Monsters, a game that combines competitive head-to-head gameplay with word puzzles and monsters. Do you think you can beat all your friends and top the high score charts? This is a Cult of Mac video review of the iOS application Word Monsters – Rovio Stars Ltd., brought to you by Joshua Smith of TechBytes W/ Jsmith.